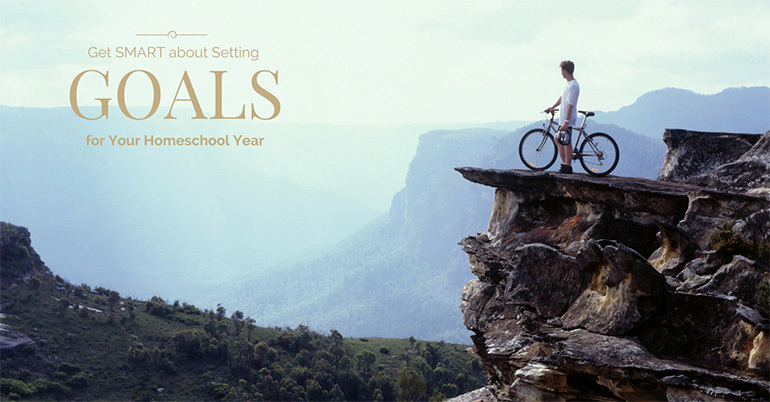 Traditionally, an engineering education begins the first year of college. Very often, true engineering classes do not start until the 2nd or 3rd year after the foundational math and science classes are completed. There is no reason that an engineering education cannot start much earlier, with the right approach. Going forward, the demand for more engineers will create a stronger push for engineering curriculum in K-12 grades. 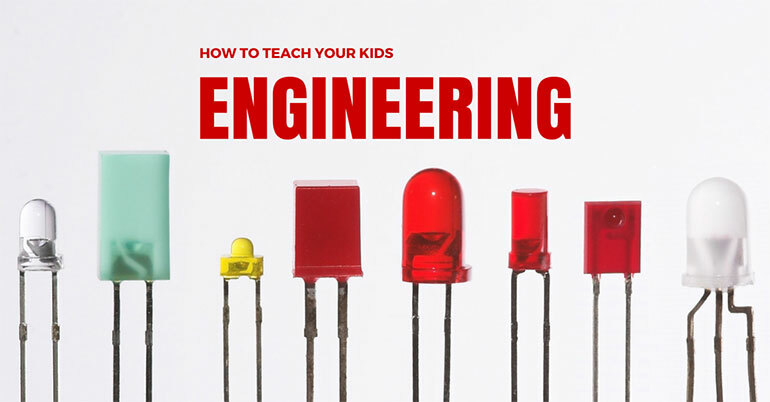 Here are 5 key ways you can engage your kids in the world of engineering at an early age. If the kids want to build a robot, first it is good for them to understand a little bit about electronics and coding. How do you teach them the fundamentals without losing their interest? Just like many parents sneak healthy foods into a meal (my Mom used to puree carrots into the spaghetti sauce), you should sneak in the fundamentals in a way that does not feel grueling to the kids. There are several amazing resources available to help you teach them engineering fundamentals. 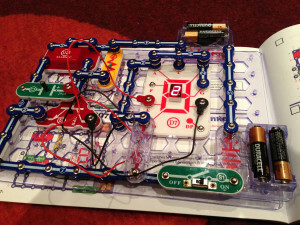 For learning about electronics, products like Snap Circuits and littleBits guide kids through easy step-by-step projects. To introduce kids to computer programming, Scratch is a fantastic free online resource to help the kids quickly ramp their coding skills. They have great tutorials to help you get started. It is important not to delay real engineering projects until they master the fundamentals. Work on building this foundation along side engaging projects that keep them excited. We have a big collection of LEGOs at our house and realized a long time ago that the kids can spend countless hours creating. We have found this same unlimited creative energy when we decided to let them play Minecraft - I am always amazed at the scale and level of detail they put into their creations. Recently I downloaded LEGO Digital Designer. 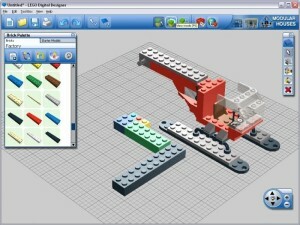 LEGO Digital Designer is free software that allows you to build LEGO models using any part from the LEGO library. The kids have taken to it right away. In addition to their own creations, they are even helping me to create models for some of the home Lego Mindstorms projects we have done together. Another great thing is there is no need to hunt for pieces and no mess to clean up. Kids need vision casting. Lots of it. When I mention a new project idea to them, I usually get mixed reactions. But after we watch some amazing videos together on that topic, they are excited and ready to dive in. So before we dive into a new type of project, we sit together on Youtube and watch videos together. We did this before we created our first Lego Mindstorms robot - we watched tons of videos and then picked our 10 favorite. When we learned about Rube Goldberg machines, we watched amazing videos, named our favorites and then we had enough inspiration to do multiple projects together. Inspiration gets our minds excited and ready to do big things. 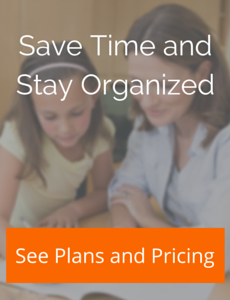 Choose projects with the kids where they can see some fast results. Unfortunately there are times on engineering projects where things are not going as planned and it takes some time to work through problems. The key is to help the kids taste success early so that they stick around through the trials. One way to do this is to do a smaller version of the project with very few obstacles. 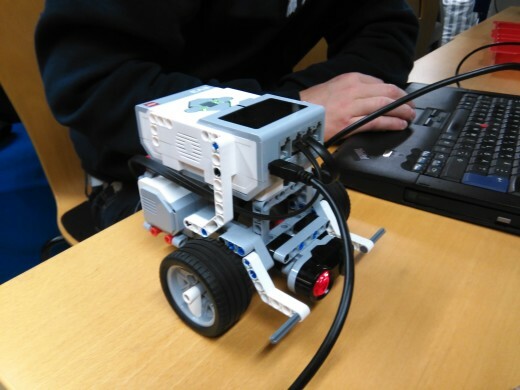 When we first invested in our LEGO Mindstorms EV3 robotics set, we started by building a few of the models with the instructions and software provided by LEGO. 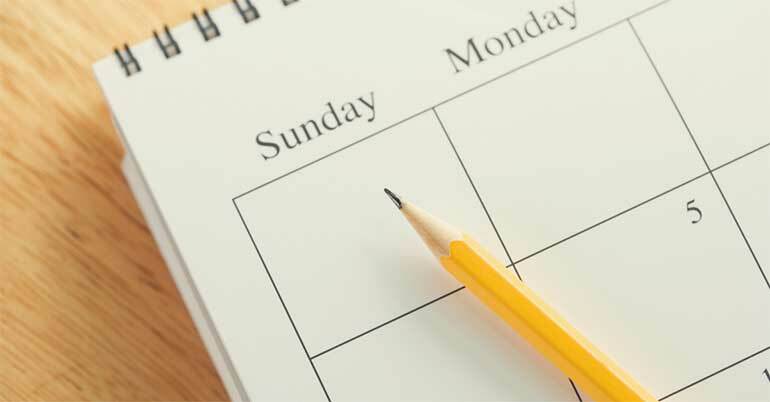 To see something working right away is enough to create the initial excitement. Once the initial excitement is there, it's time to go big. When you take on an ambitious project, you and the kids will learn valuable lessons you did not anticipate, even if you do not succeed. After following the instructions for a few Mindstorms projects, I threw out the idea to my kids of building a dancing robot. This presented a few challenges - we needed to build a robot that was stable enough to not fall over while dancing and we needed to figure out how to synchronize a robot's movements to music. As we dove into the project and got to the point of making a video, we also learned about photography, video editing, and sound editing. Several weeks later, we are still continuing to learn as a result of this project - we are learning about CAD and publishing tools so that we can create building instructions for our project and share it with the world. After you complete a project, share it. This gives the kids a chance to be proud of their work and their work can be instructional and inspirational to others. Great engineering comes from great collaboration. 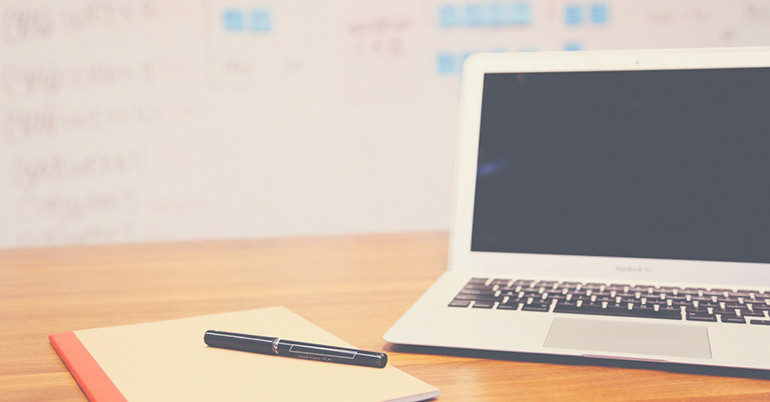 Scratch allows users to publish their projects to the Scratch community and even encourages 'Remix' projects where people can take projects created by others and add their own ideas and changes. Robotics clubs and competition provide a way to kids to learn together as part of teams and to be part of something bigger. An engineering education can prepare your kids for an exciting and fulfilling career, or it can provide them with key knowledge and problem solving skills to empower them in whatever they do. The key is to make it fun as you learn and grow with them!